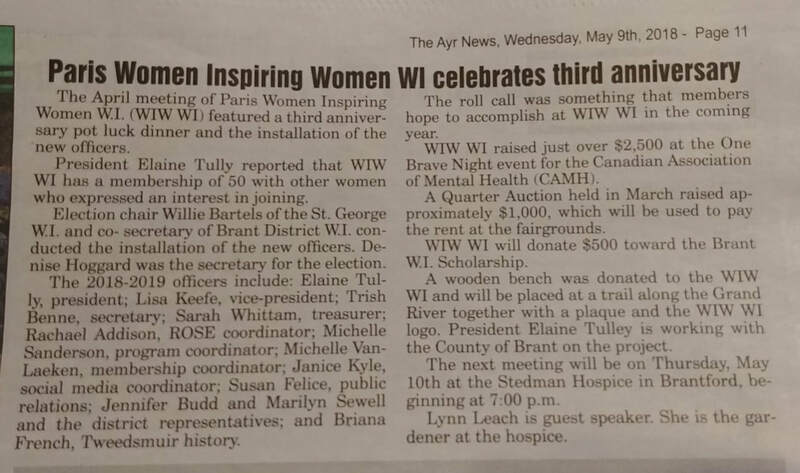 Press - Women Inspiring Women W.I. 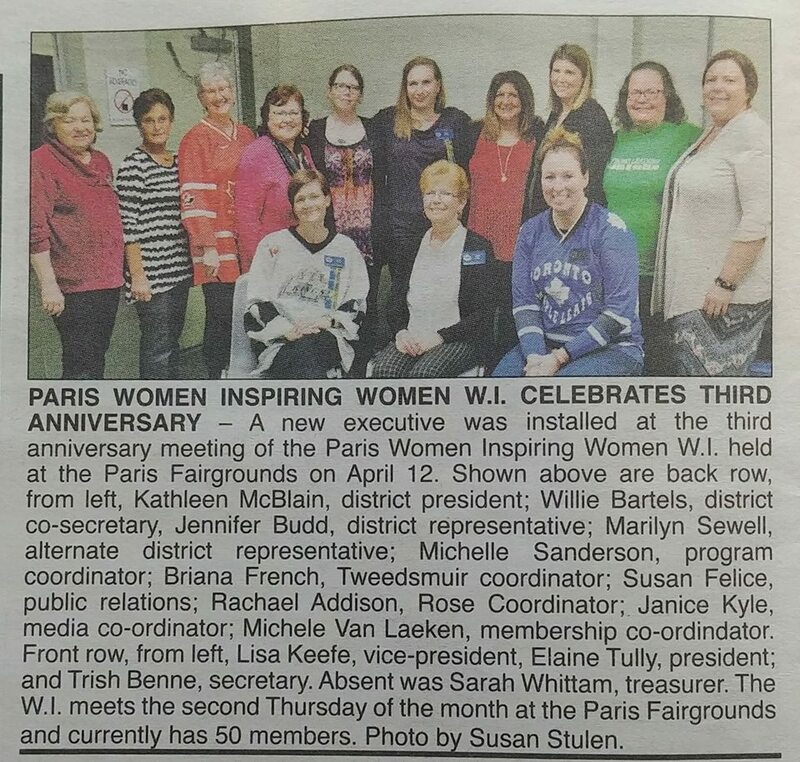 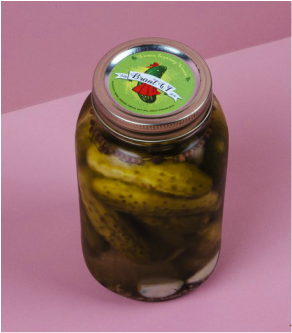 A group of local women plan to shatter stereotypes and usher in a new and modern version of the Women's Institute in Brant County. 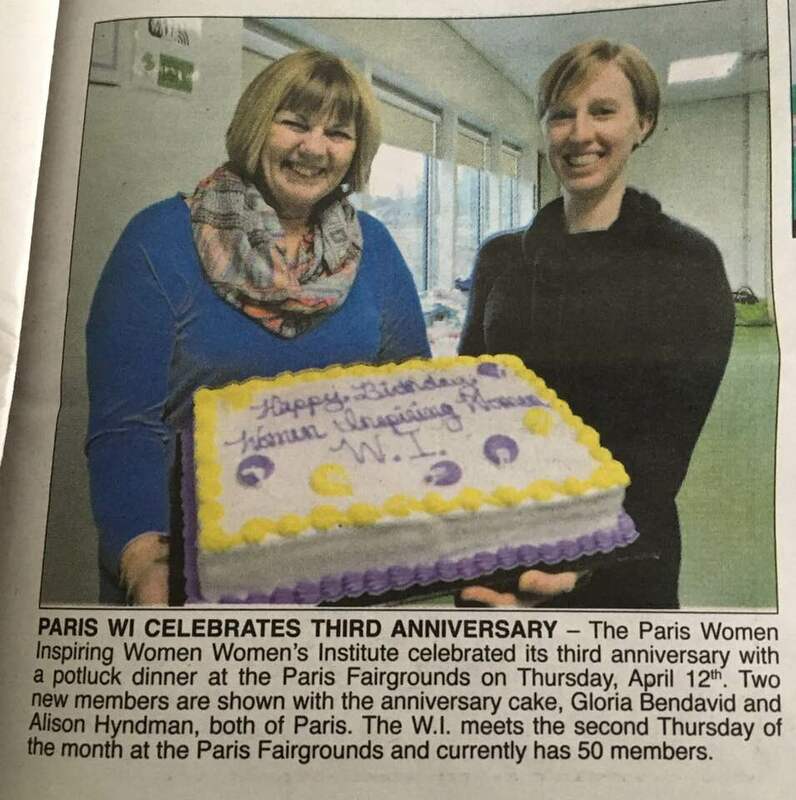 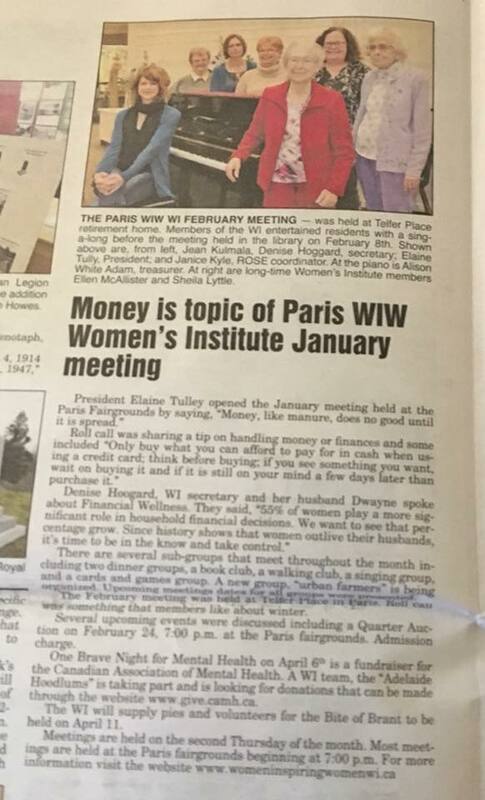 "Plenty of Interest in new-style Women's Institute"
"Relaunching a local women's institute"